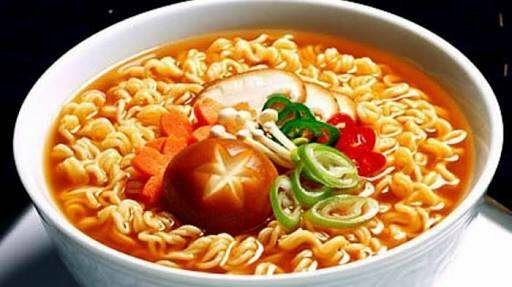 a food that we can buy anywhere, instant noodles / indomi. 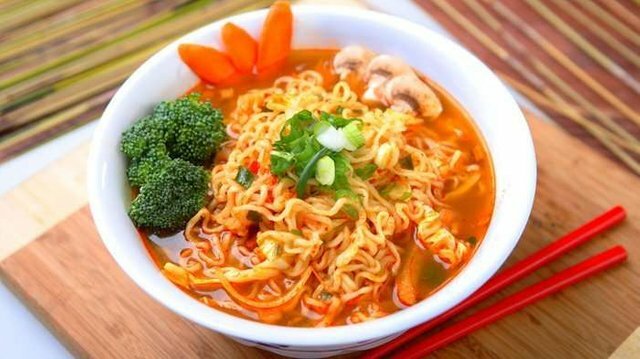 I will discuss how to compete with Indonesian instant noodles, especially the two brands with intensive advertisements in the mass media, namely Indomie and Mie Sedap. We see the history of the Indomie and Mie Sedaap brands and how they started the war of these two big brands. There are many lessons that we can take from the brand war of two famous instant noodles in Indonesia, Indomie vs. Mie Sedaap. Like learning about the weaknesses of Indomie in maintaining its position as a market leader and the persistent strategy of the mature and conceptual Mie Sedaap. 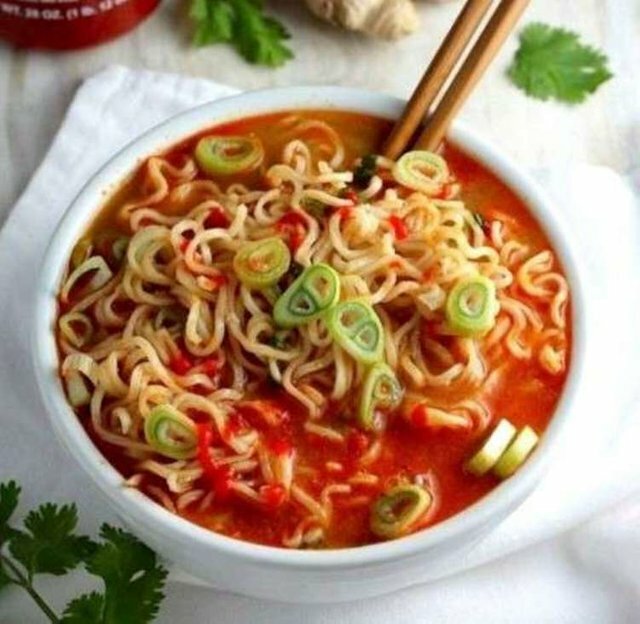 Do you have favorite instant noodles, to the point where you want to feel the original version that resembles the wrapper? Come on, stop by, to the next place so I'm not curious. Mie Siga Pisan (Bandung)Complete, instant noodle shop located on Jl. PHH Mustofa 100, Cibeunying, Bandung, this serves classic flavored instant noodles such as fried noodles, onion chicken, and soup noodles, to new variants such as soto lamongan and rendang fried noodles. The price is quite cheap, starting from Rp. 13,000. Thank you for entering our <Beverages with friends> Contest . Thanks to @maywelder, Tasteem has become a more attractive guide. We upvote your post, wish you the best of luck in winning our Contest!